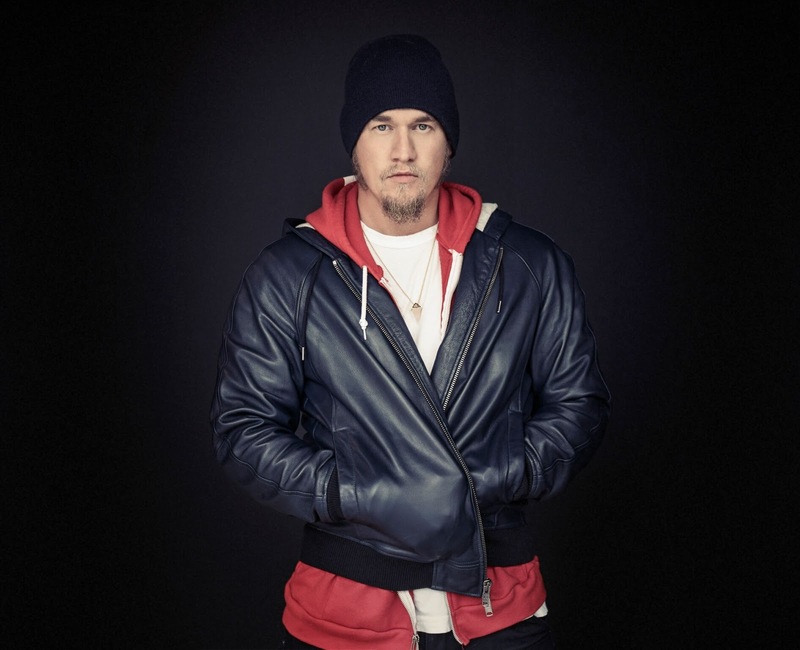 Souleye is a home boy from Sturbridge, Massachusetts! It's great to hear such an innovative artist hailing from my home state. 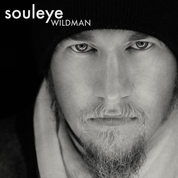 Our featured track is "Wildman (Ft. Lynx)." It is a marvelous concoction of pop, hip hop, rap and a few slices of R & B for some extra mojo. I generally do not care for the rap or hip hop but when it's done tastefully with a mixture of different styles of music then it has a chance. In this case I actually loved it! The combination of the beautiful vocals of a young lady and Souleye really finds a way to get under your skin, in a good way. Check out the Soundcloud stream, this is music that defines "out of the box."